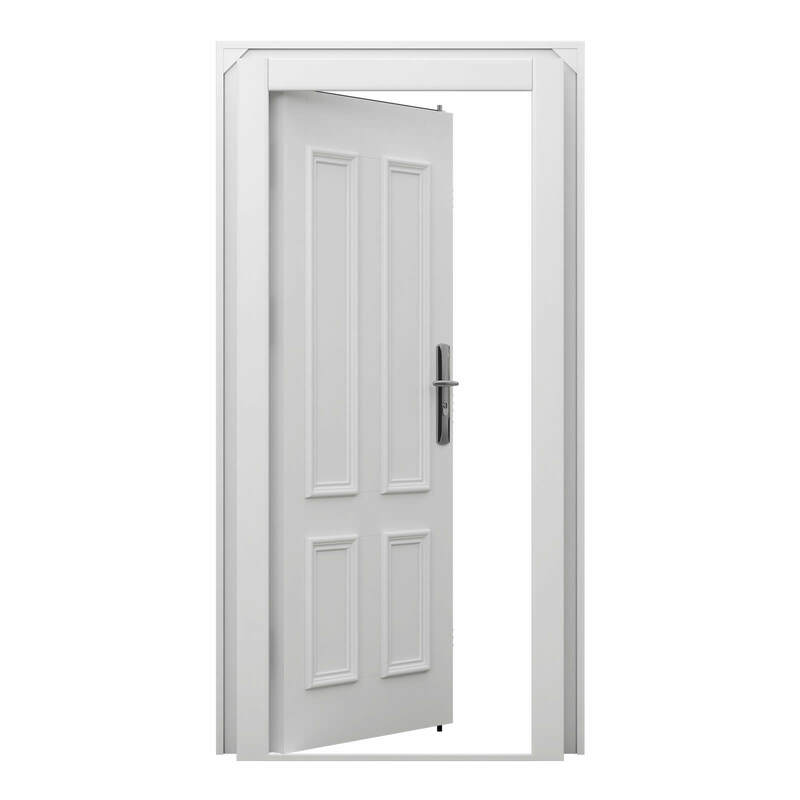 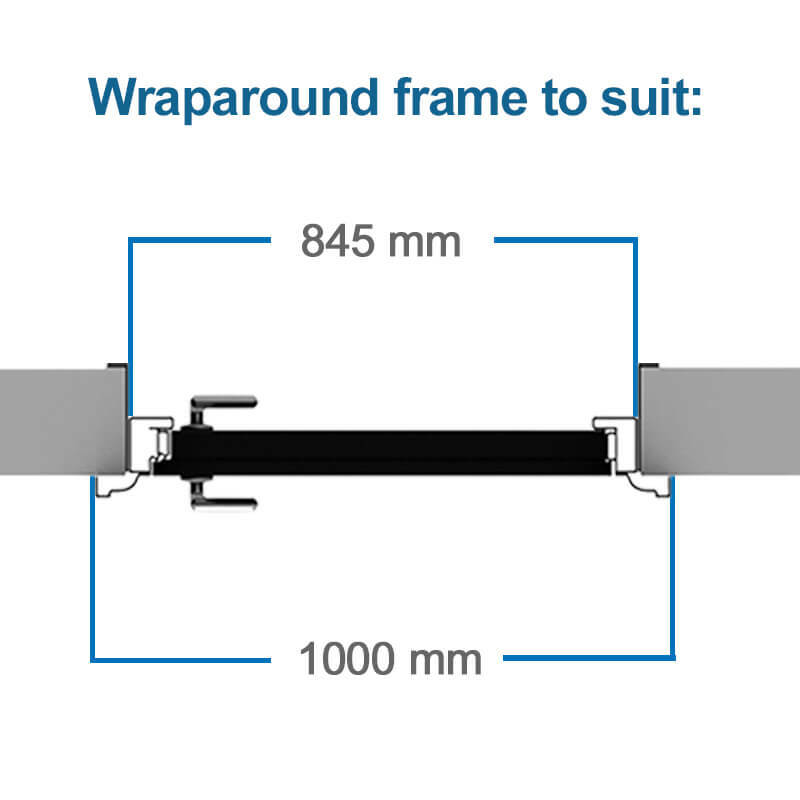 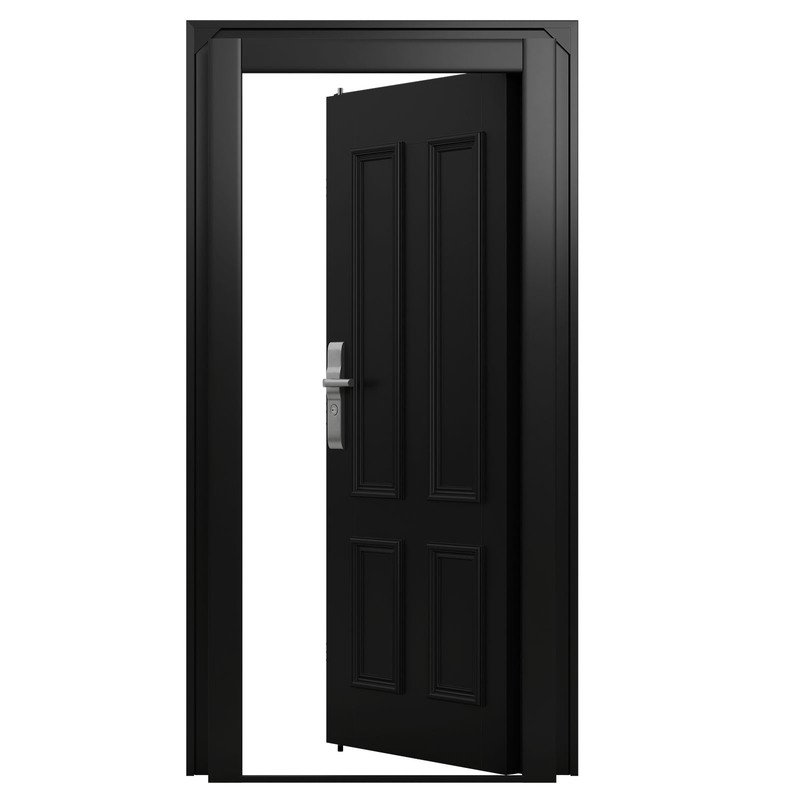 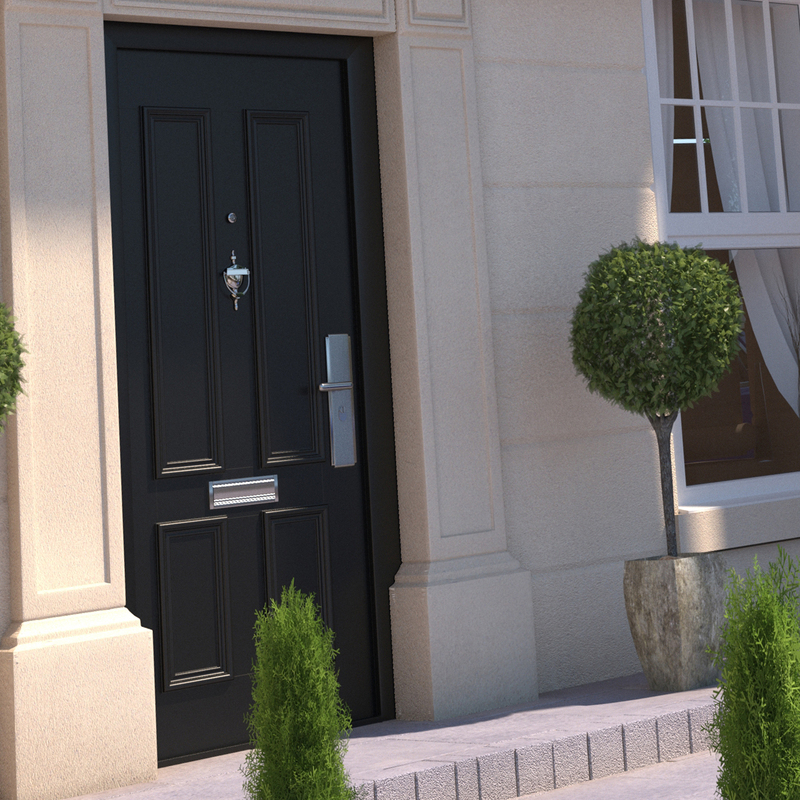 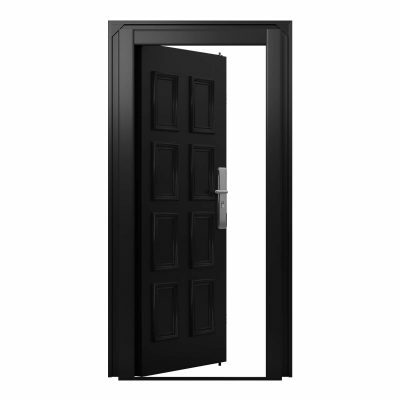 A classic 4 panel design and Obsidian Black or Latham’s White finish round off the Mayfair doors heavy duty steel construction. 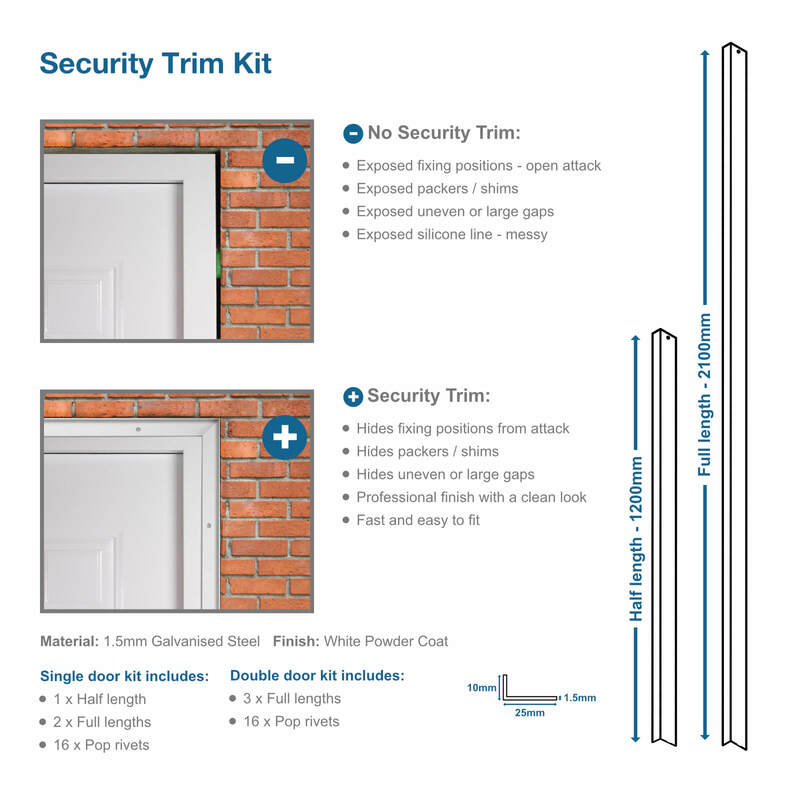 Perfect for any residential, commercial or industrial property. 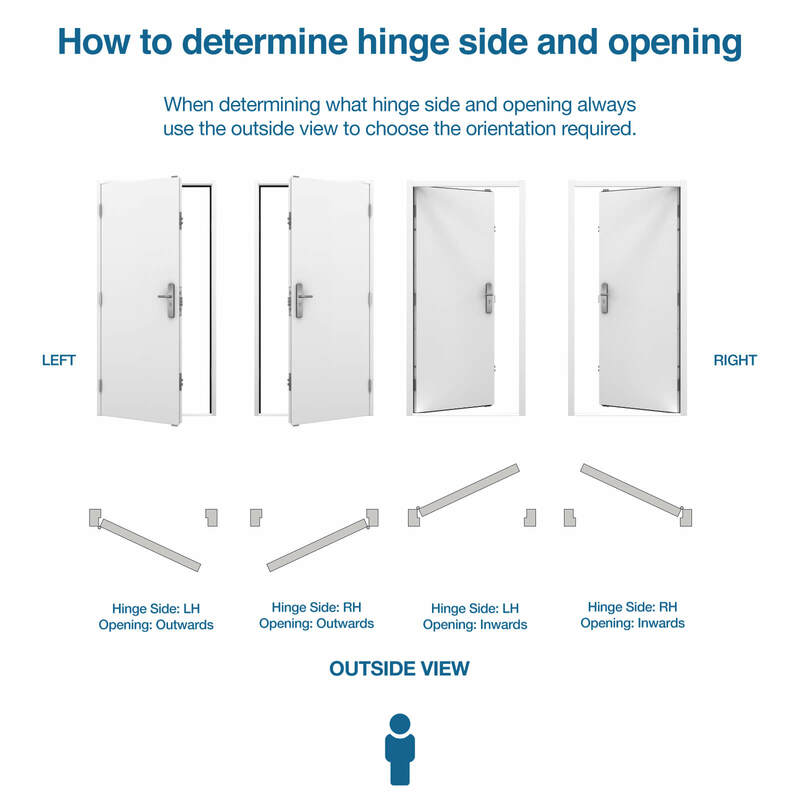 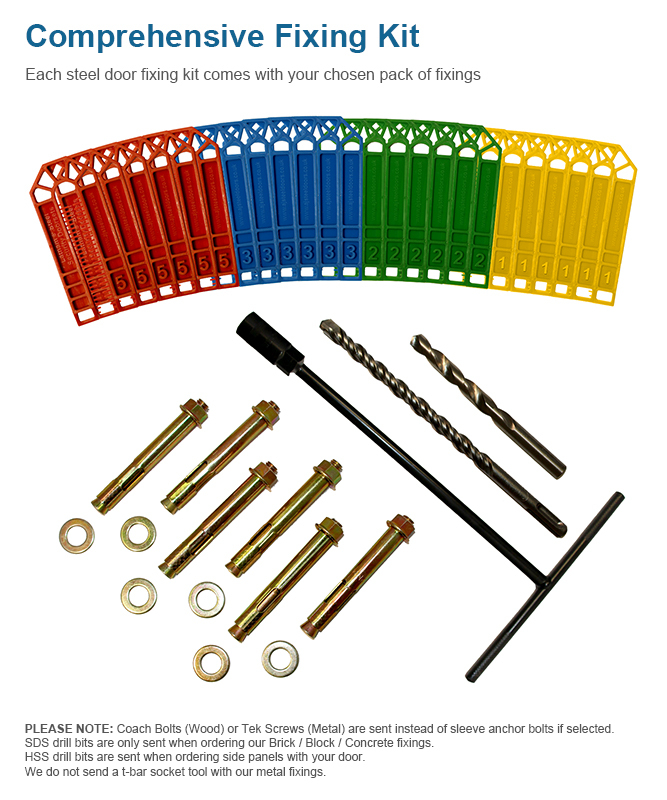 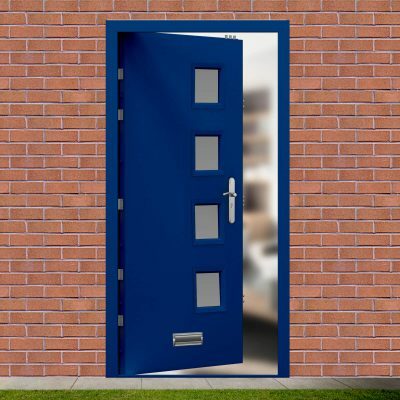 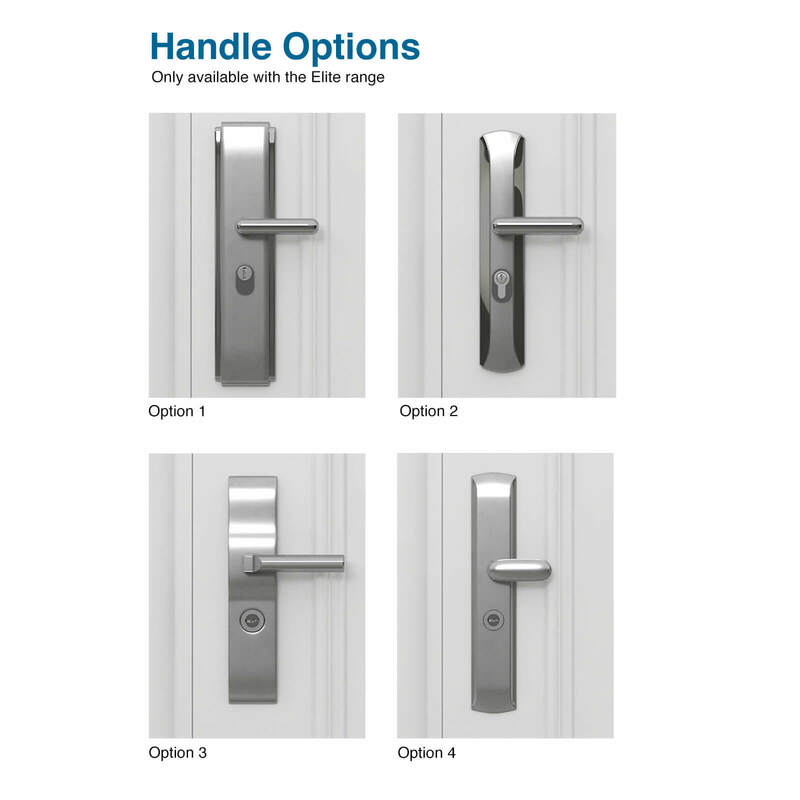 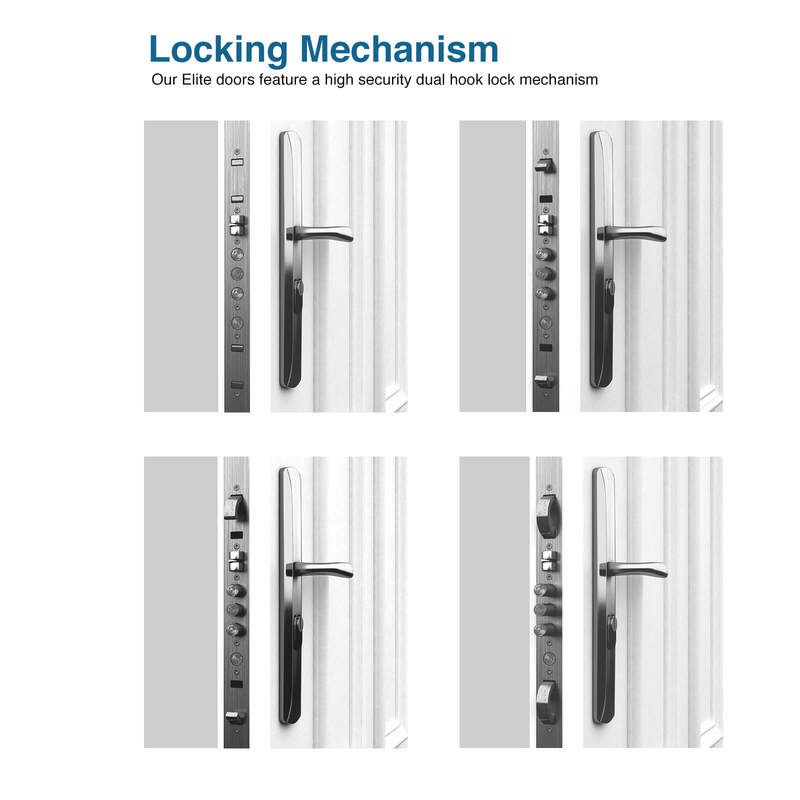 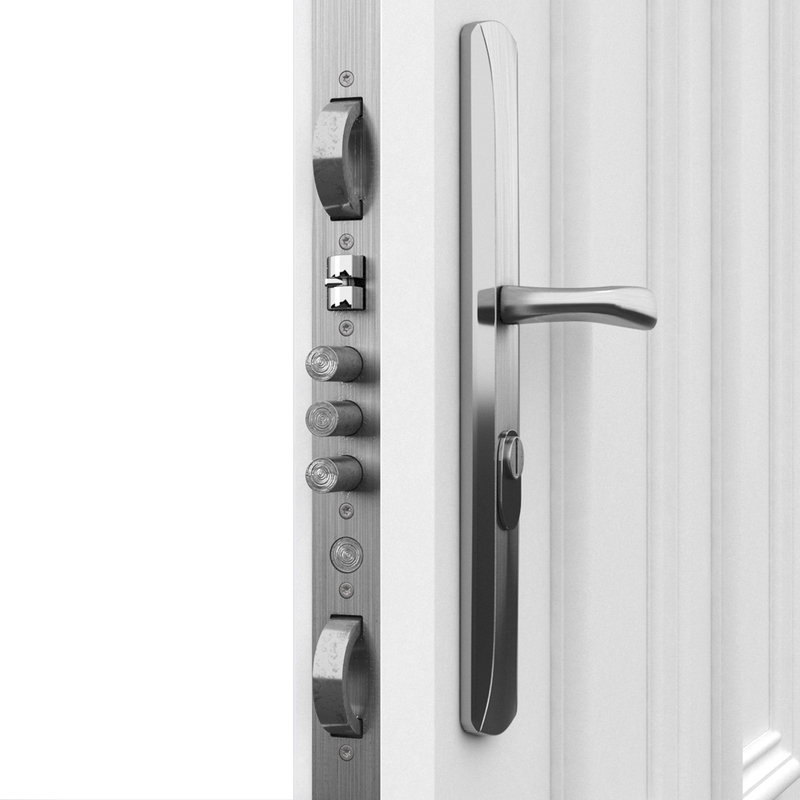 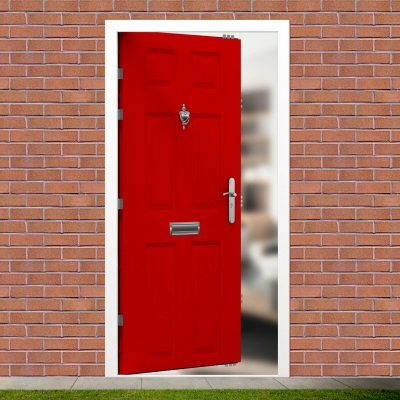 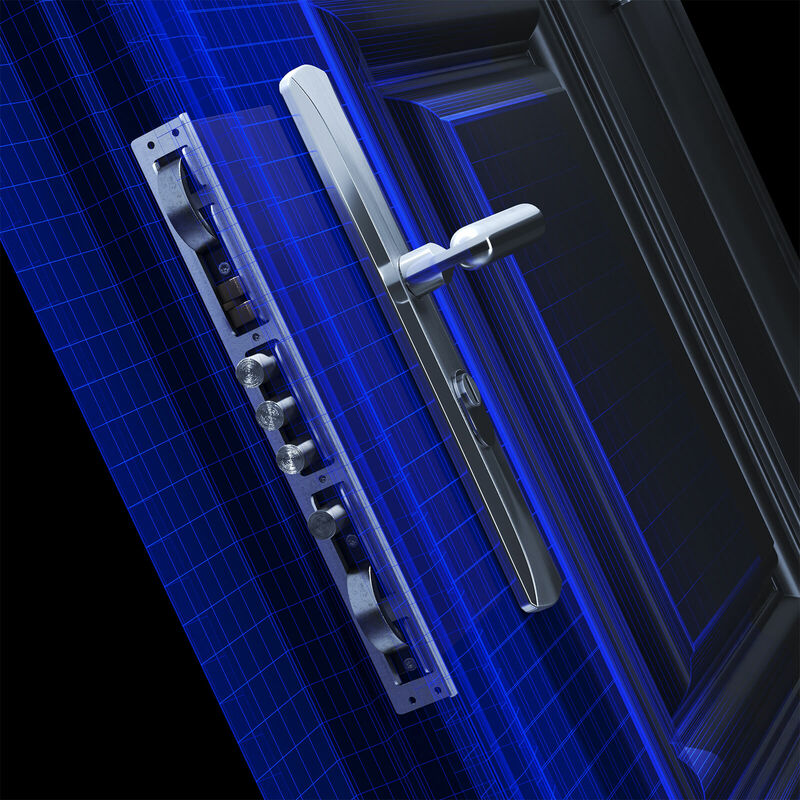 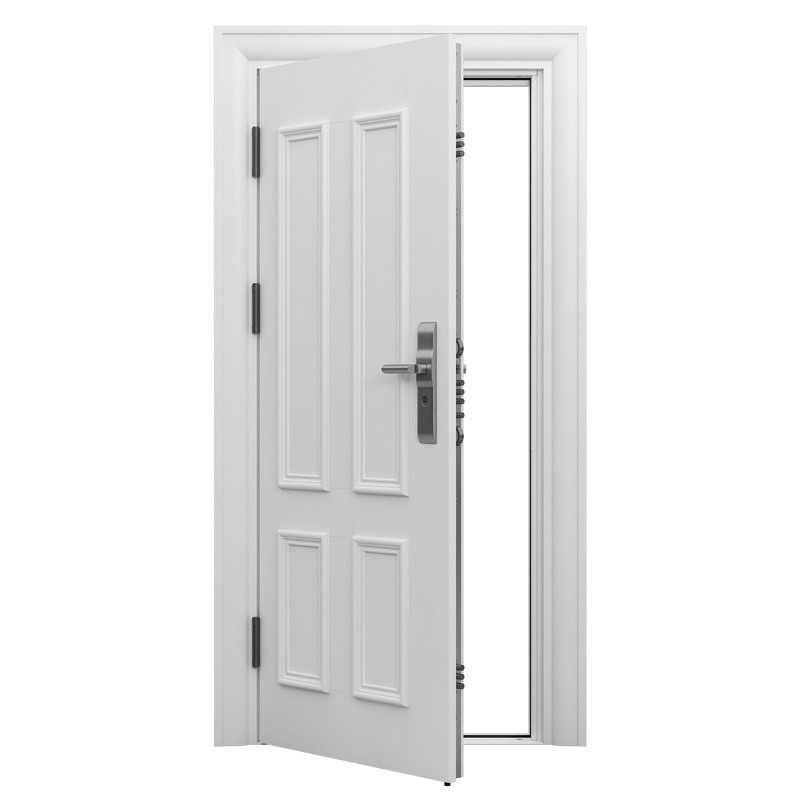 Featuring a distinctive hook lock and multi point locking system, you can be safe in the knowledge these doors offer our highest levels of security and style whatever the application.